Product prices and availability are accurate as of 2019-04-22 17:30:23 BST and are subject to change. Any price and availability information displayed on http://www.amazon.co.uk/ at the time of purchase will apply to the purchase of this product. 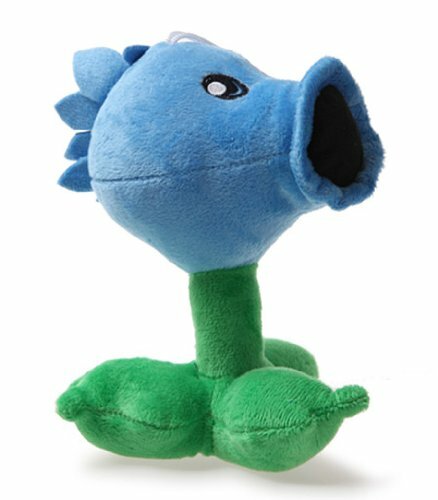 Plants vs.Zombies Soft Plush Toy Doll Plants Vs Zombies 17cm 17cm Corn 7-11 business days arrival UK.So it can arrival before Christmas.